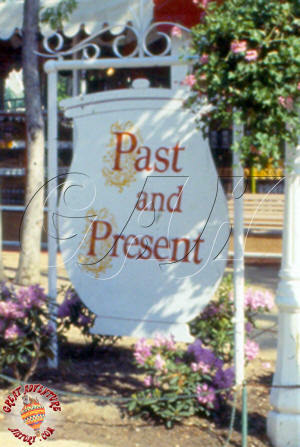 Past & Present offered the more refined and upscale merchandise as well as artists creating unique gifts for the guests. 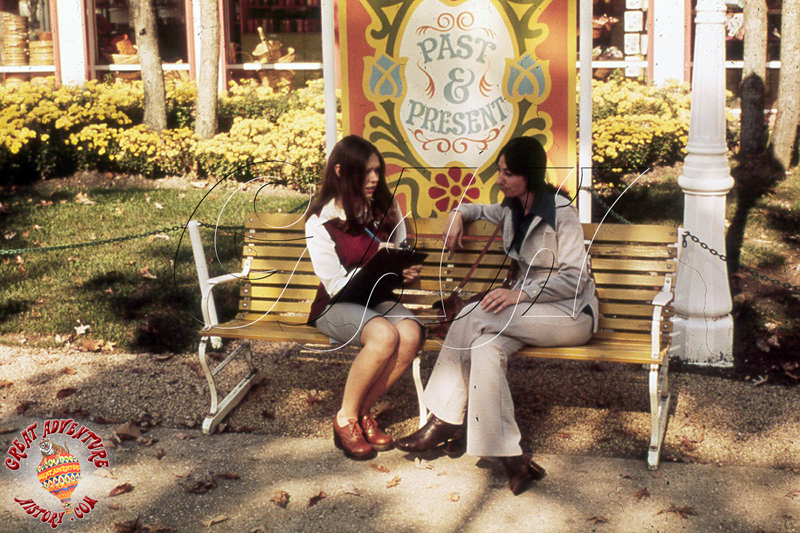 The colorful interior of Past & Present was spectacular with beautiful gifts as well as artists creating drawings and other unique creations for park guests. 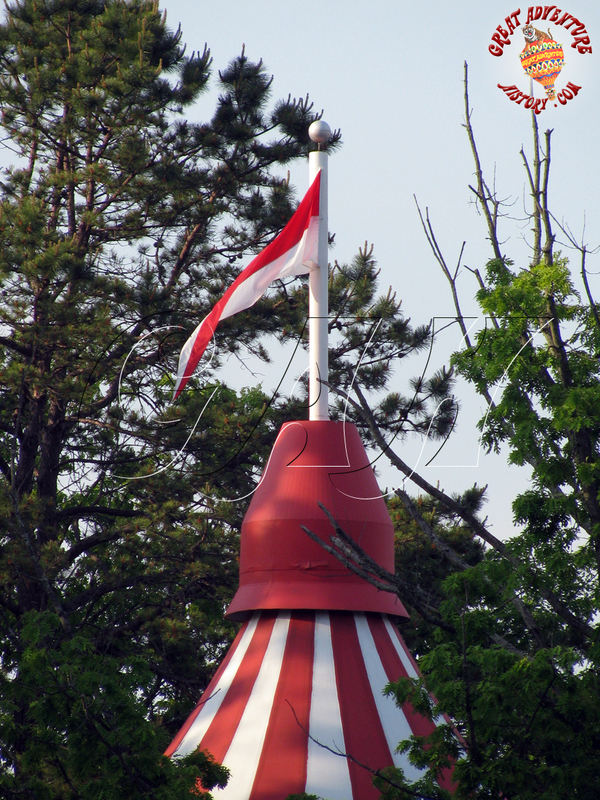 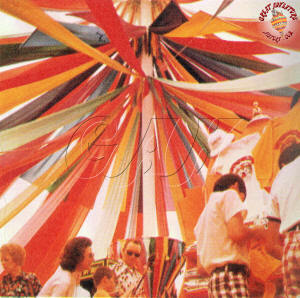 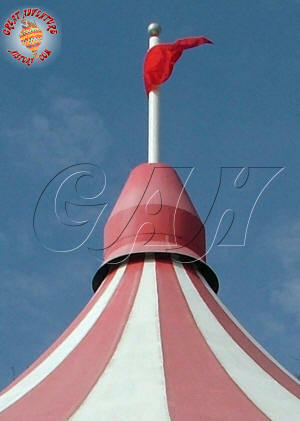 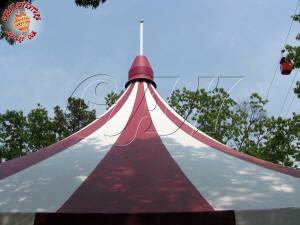 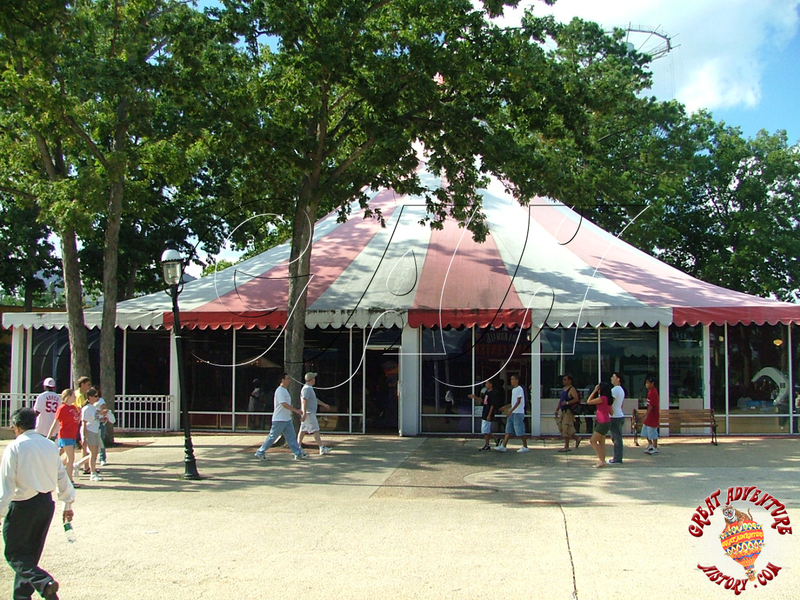 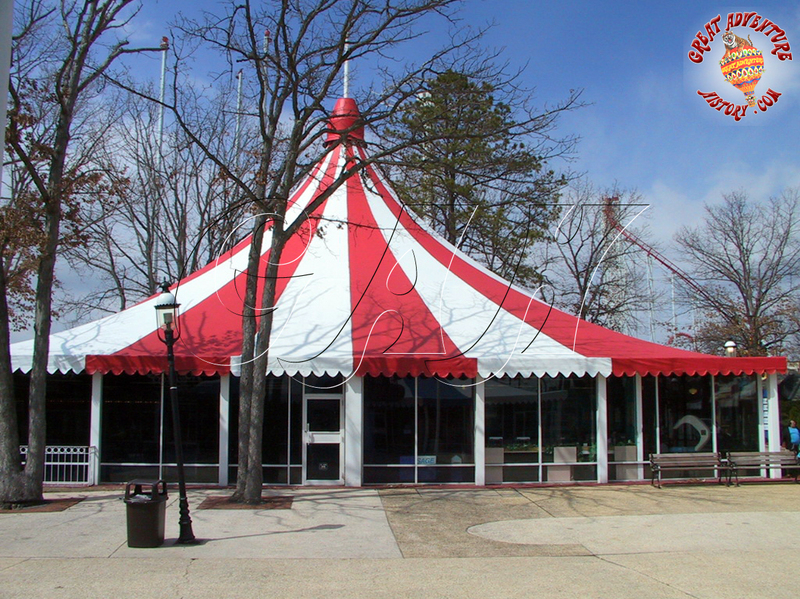 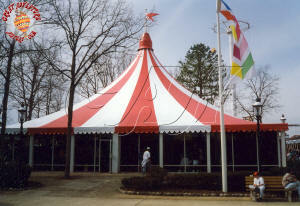 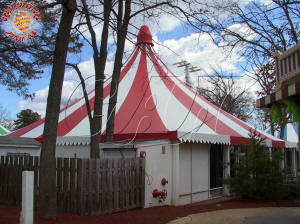 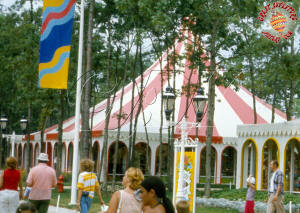 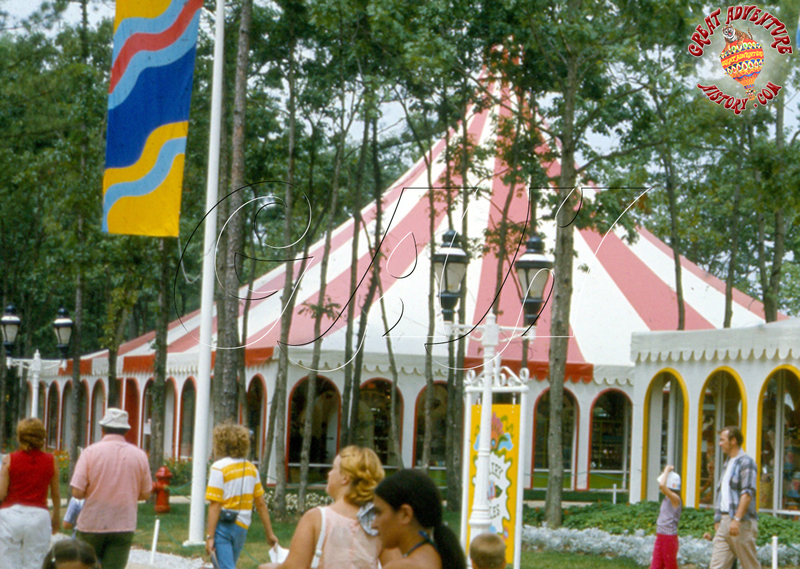 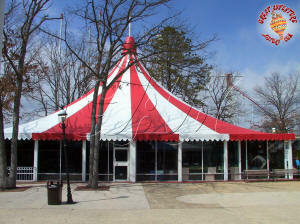 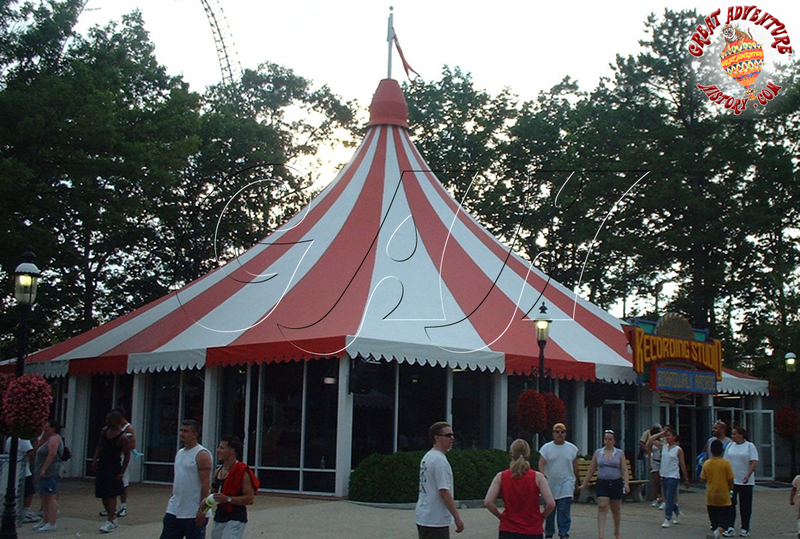 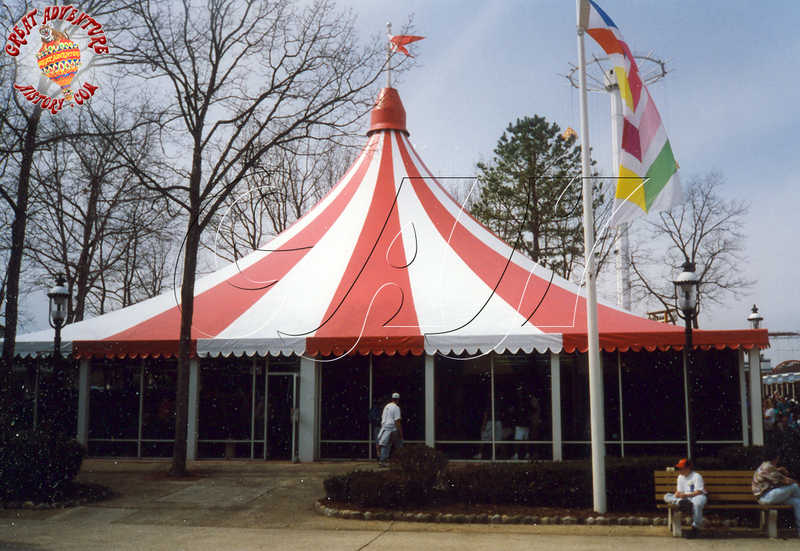 The soaring canvas roof was festooned with colorful banners reaching up to the peak of the tent. 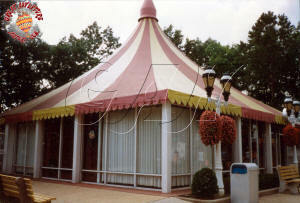 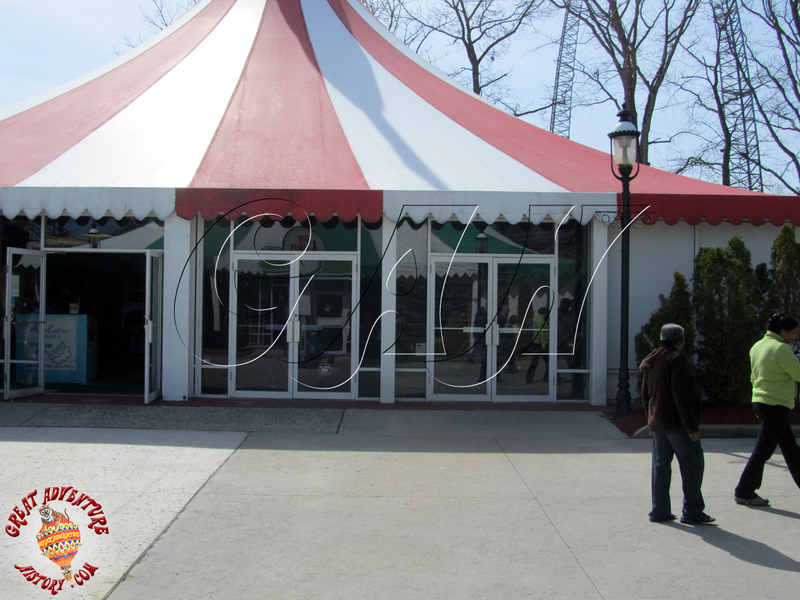 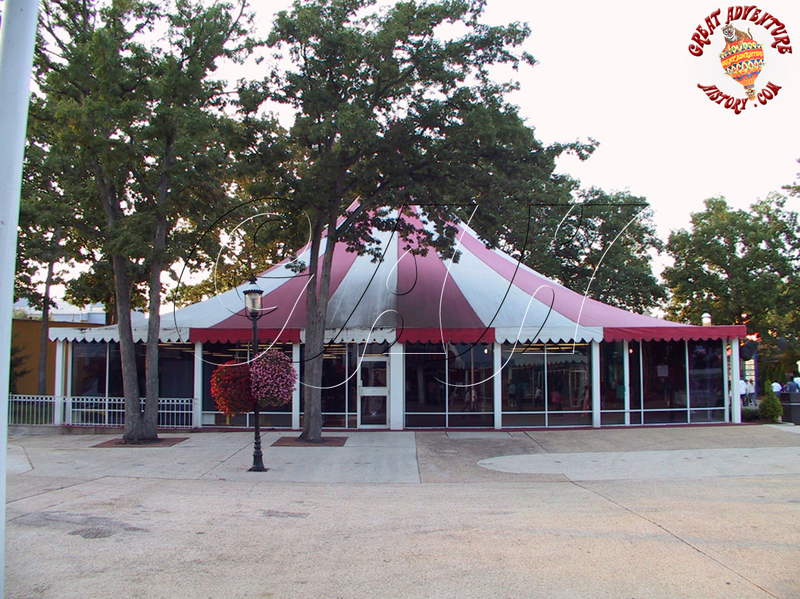 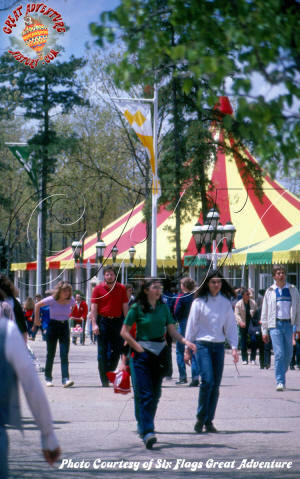 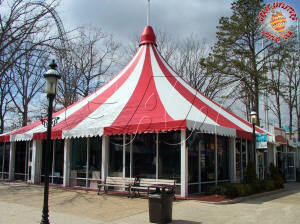 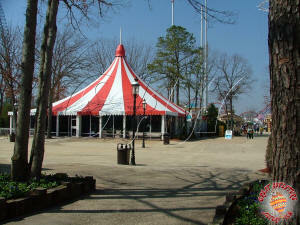 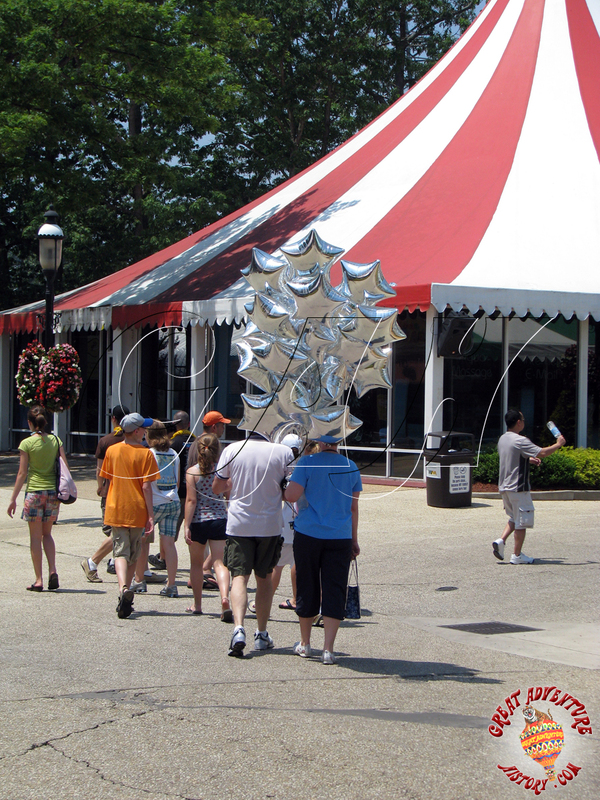 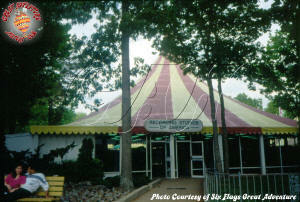 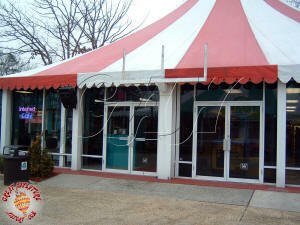 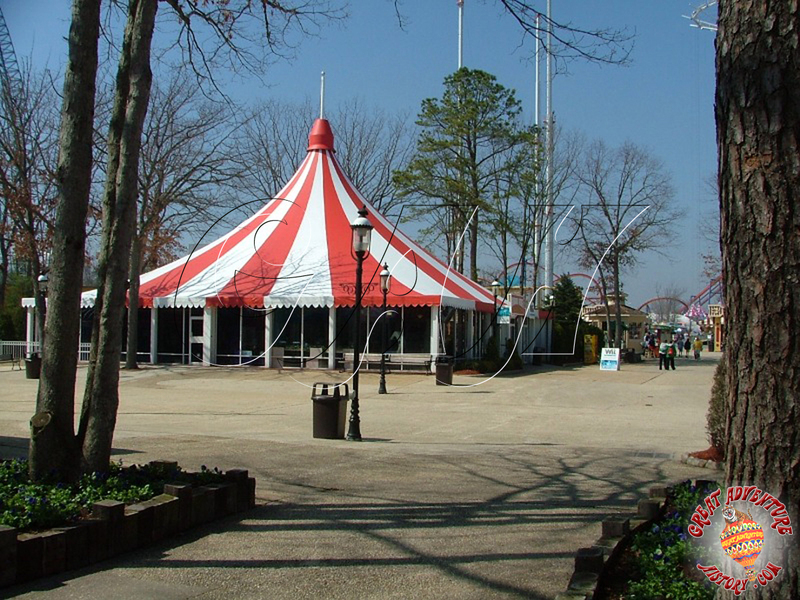 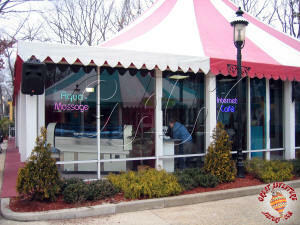 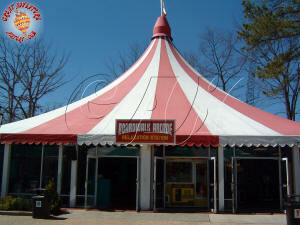 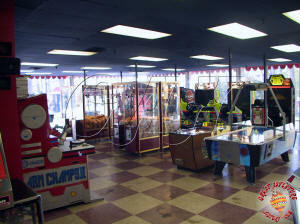 Past & Present was renamed Import Bazaar after the blue and white tent was turned into an arcade. 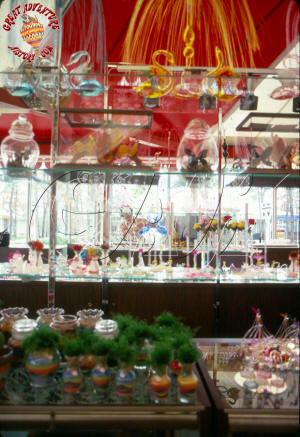 The merchandise continued to evolve over time with new things being added each season including for a time a glass blower who created unique custom works for guests. These creations were also sold in the Declaration of Gifts shop at the Fountain near the park's entrance. 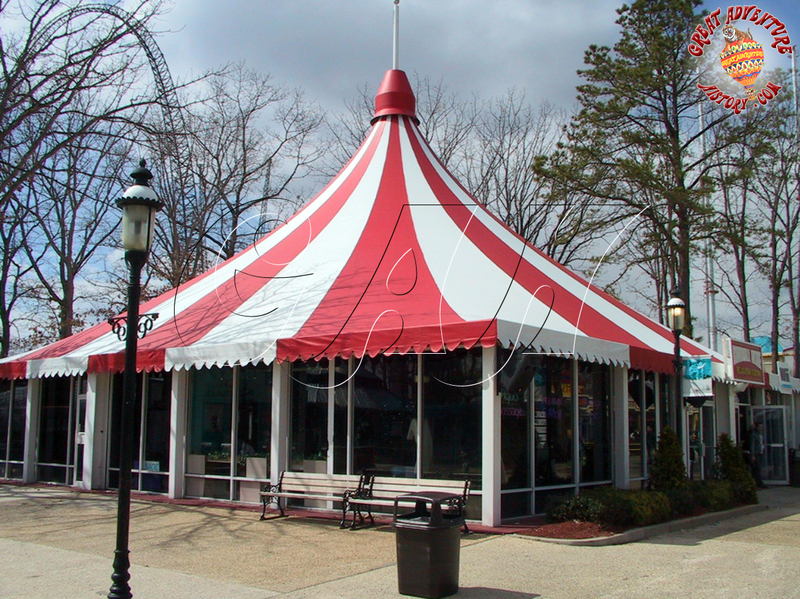 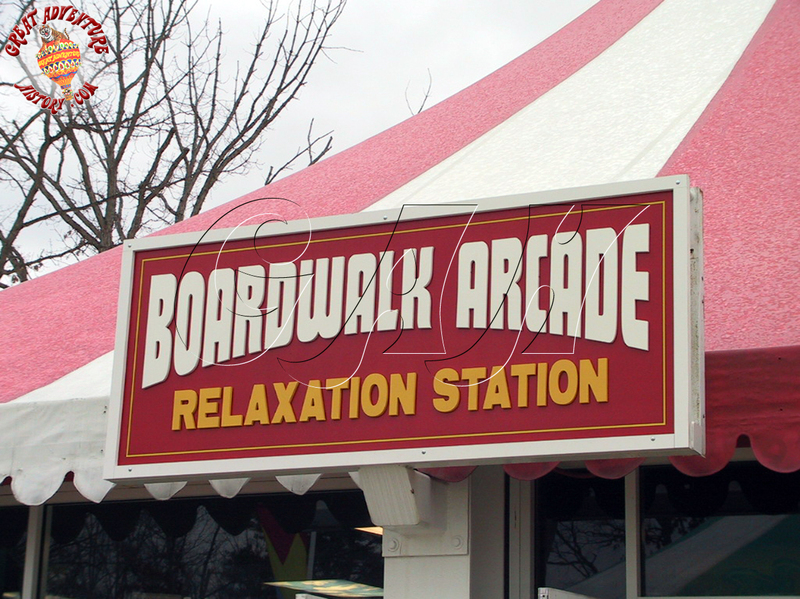 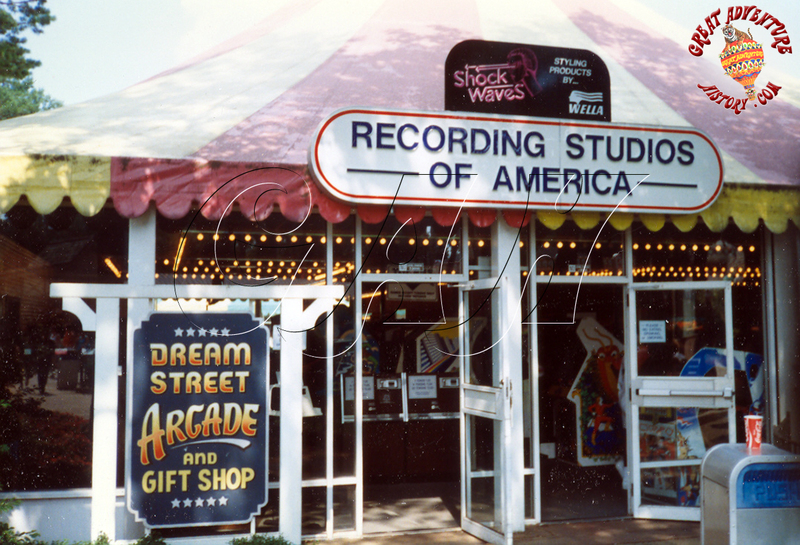 With the Pac Man fever sweeping the country, video games became big business for the park, and the tent became the Dream Street Arcade in 1982 as the gift shop was shrunk and eventually removed in 1984. 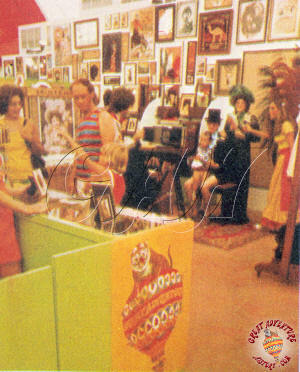 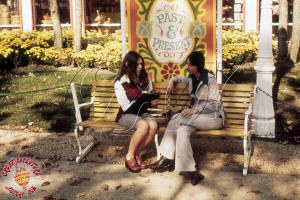 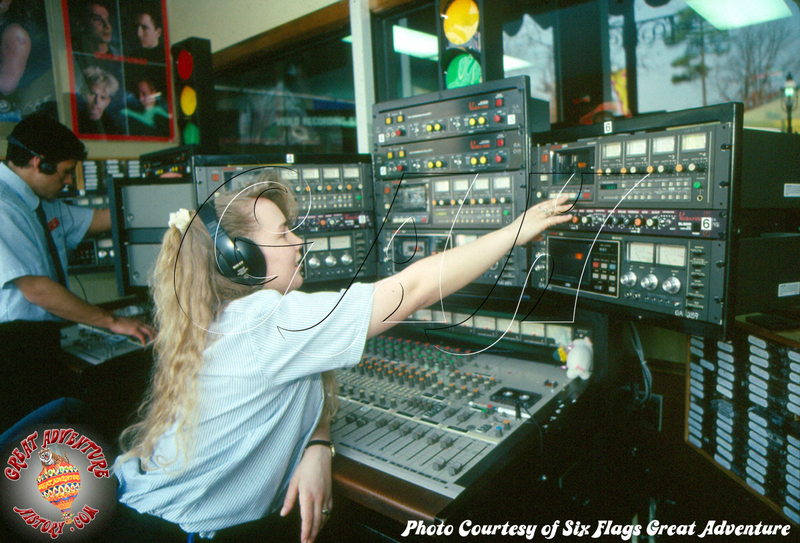 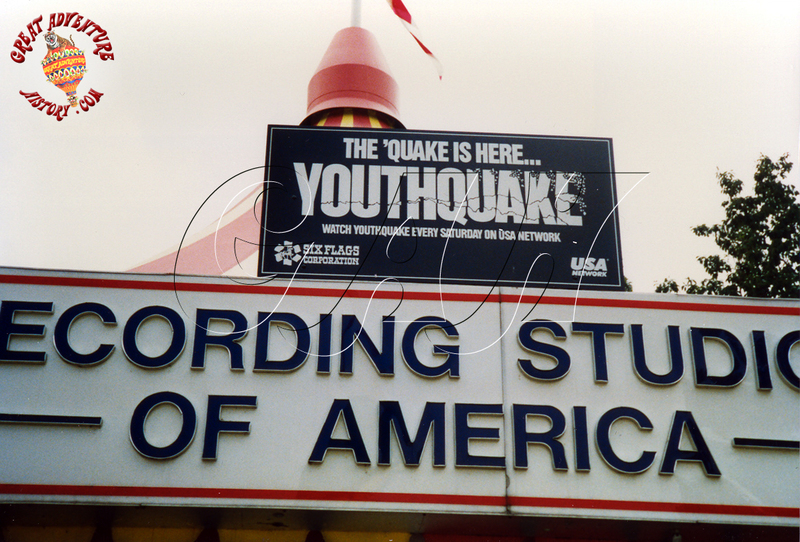 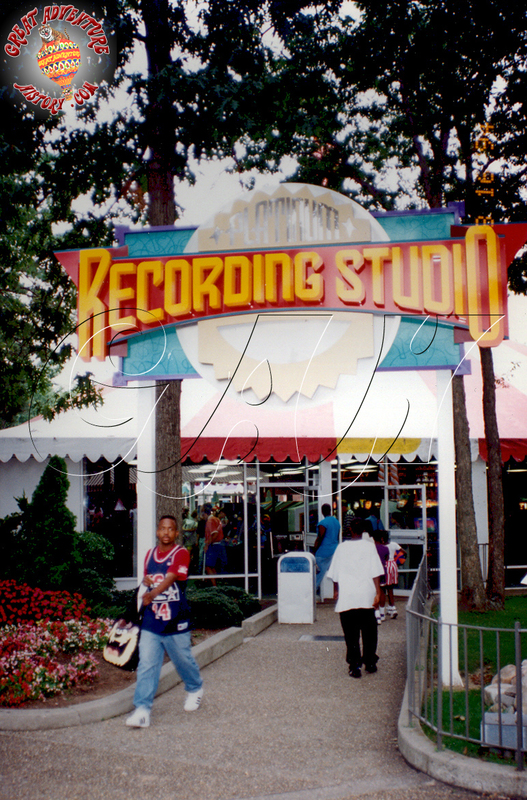 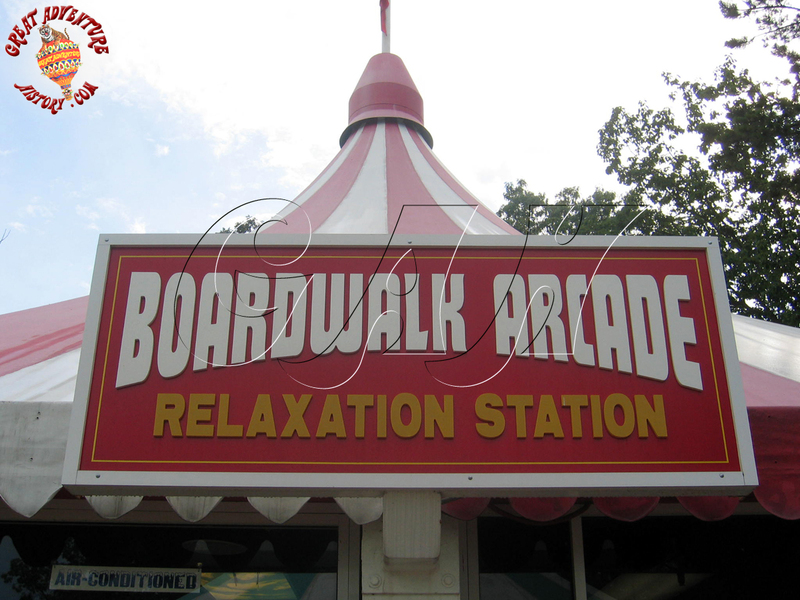 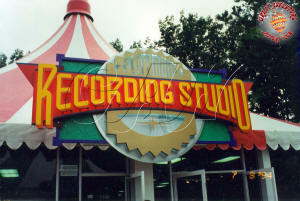 With the changing technology a new theme park attraction was introduced, the recording studio which actually harkened back to the early days of amusement parks where there used to be booths to make your own records. 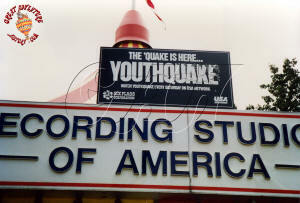 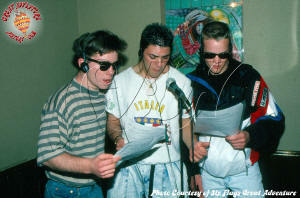 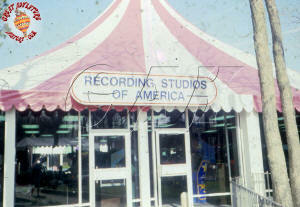 The new twist was Recording Studios of America which produced audio tapes and later video tapes of guests performing their favorite artists' greatest hits of the day. 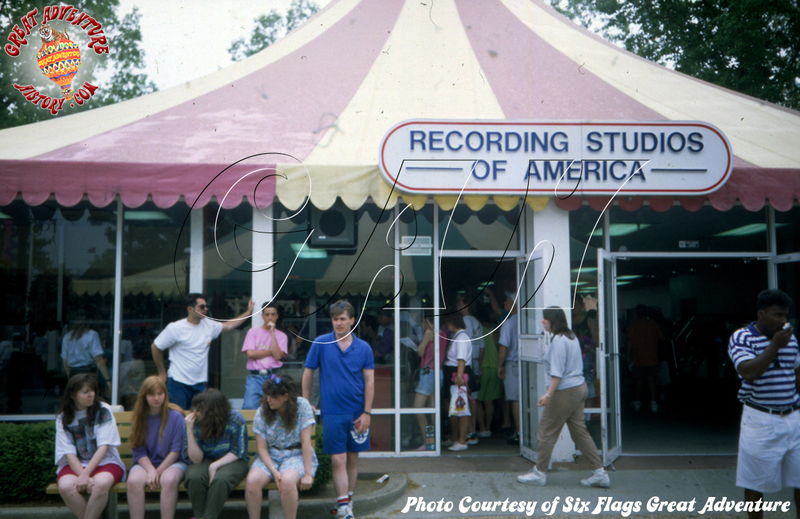 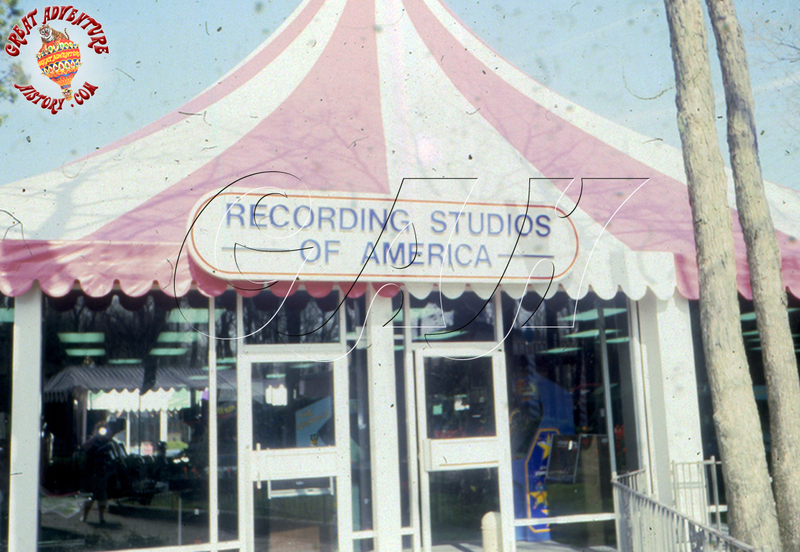 The Recording Studio was a huge hit for many seasons with guests enjoying their turn in the spotlight and passing guests get great enjoyment from the talent (or lack thereof) being played on the speakers or through the glass booths. 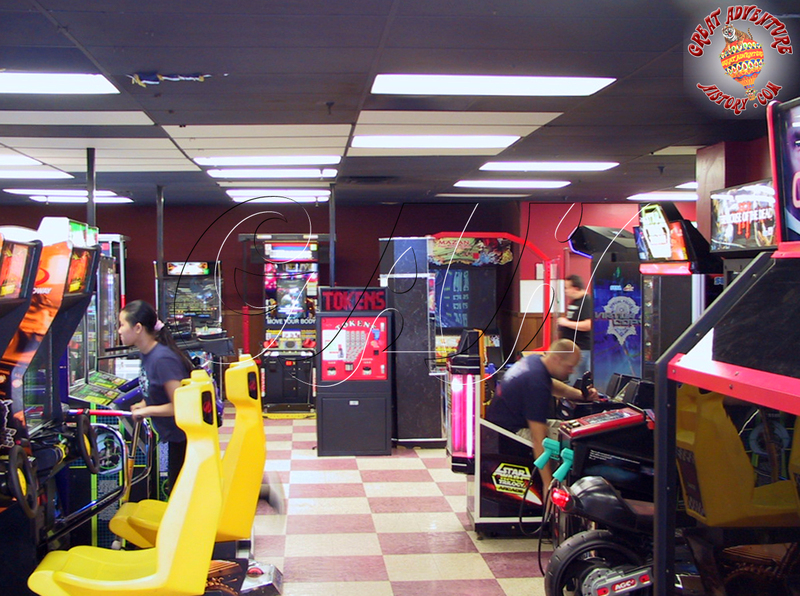 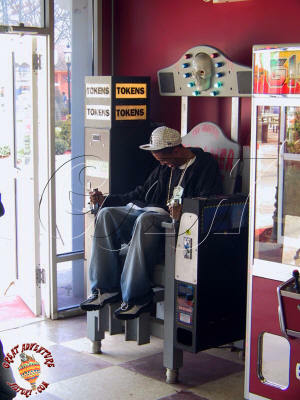 With the changes in video games the arcade was changed and reduced in size over time. 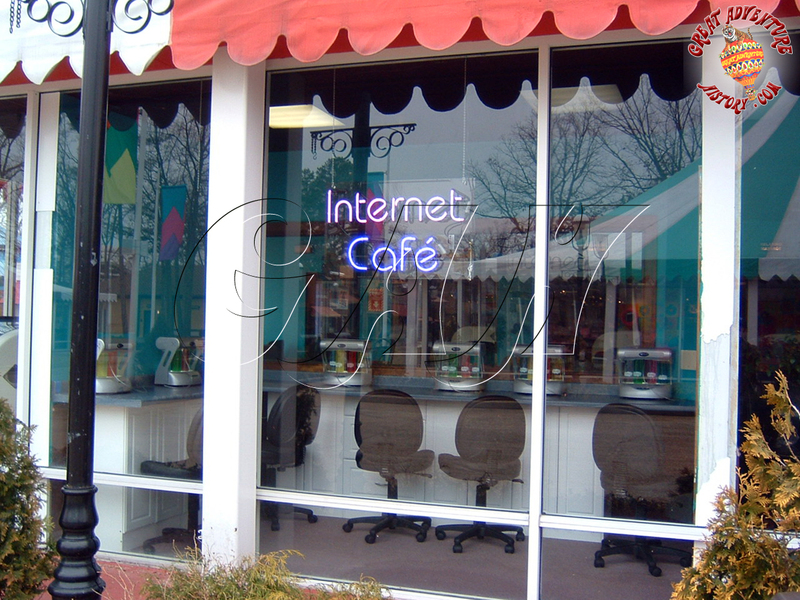 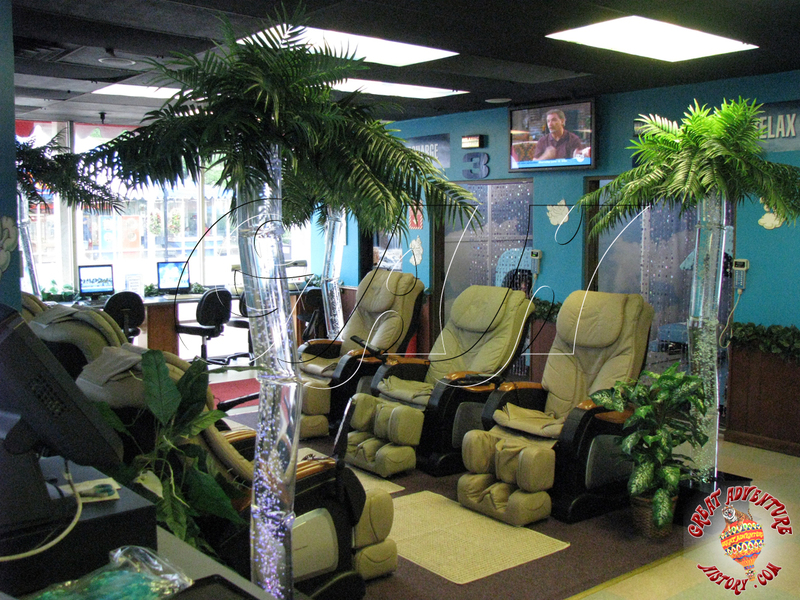 With changes in technology, the idea of having to perform in a recording studio also became a thing of the past and it was replaced by the Relaxation Station which featured state of the art massage chairs, an oxygen bar and aqua massage tables. 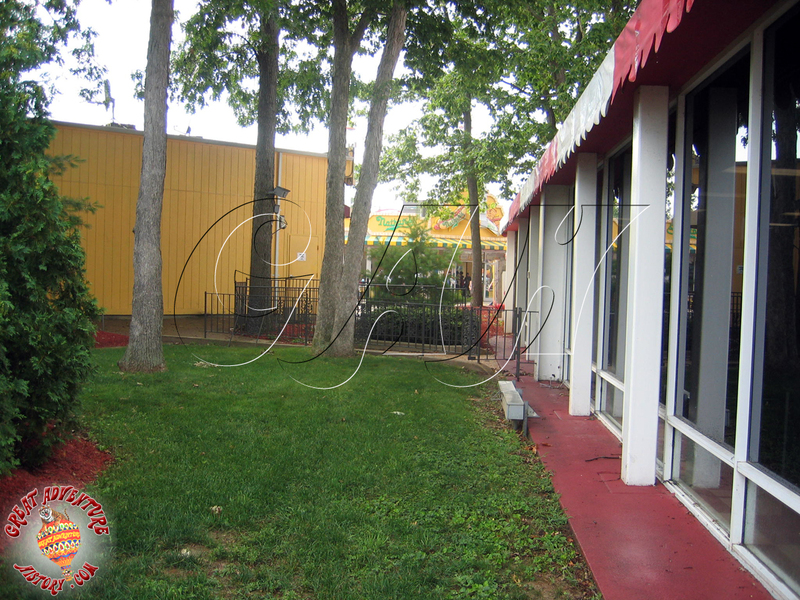 The arcade area of the building really became a dead zone with most of the machines duplicating what was found in other buildings in the park. 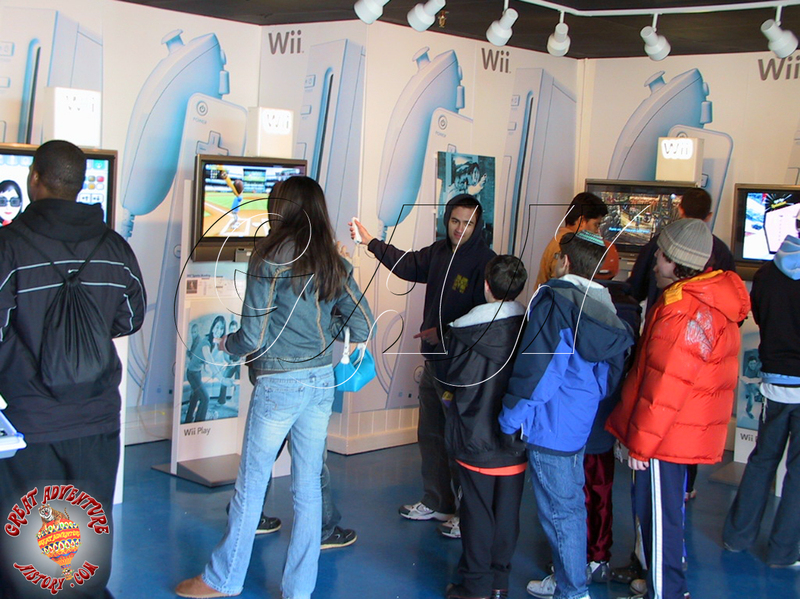 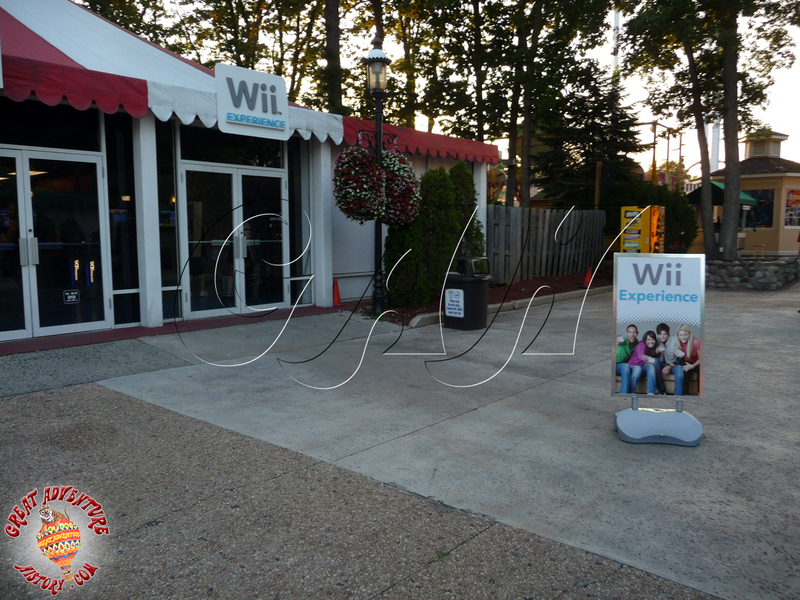 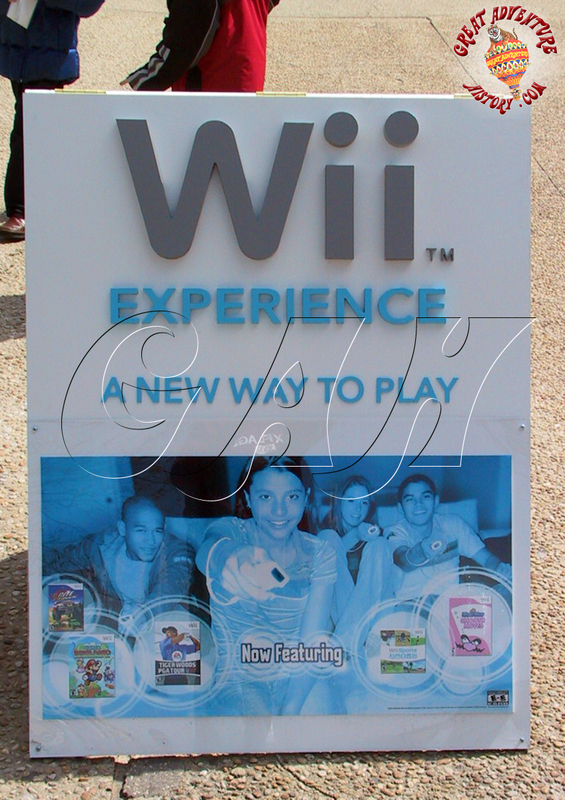 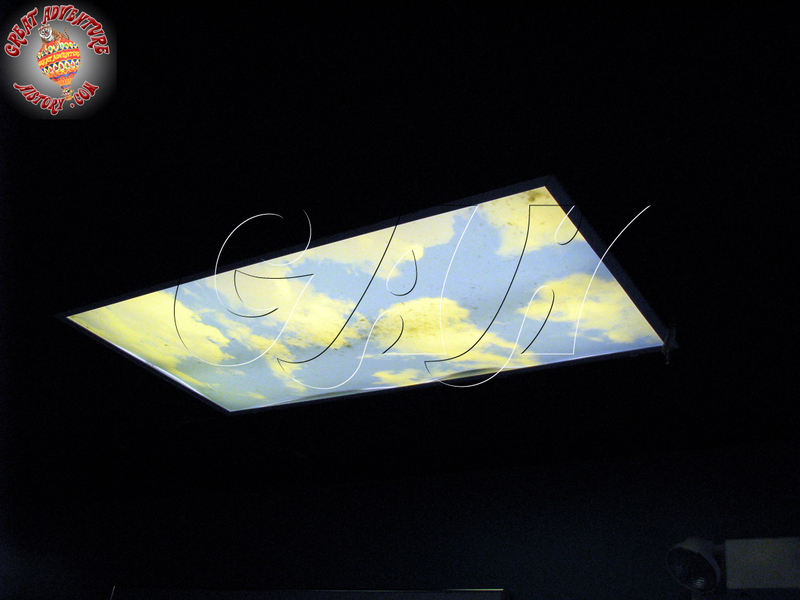 Partnering with Nintendo, the Wii Experience took over the arcade in 2007 giving guests a chance to try the extremely popular (and hard to get) Wii systems and the new games being introduced. 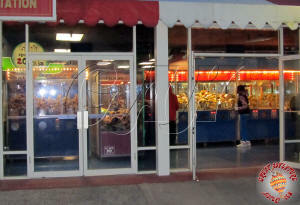 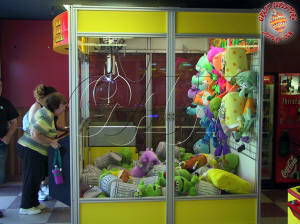 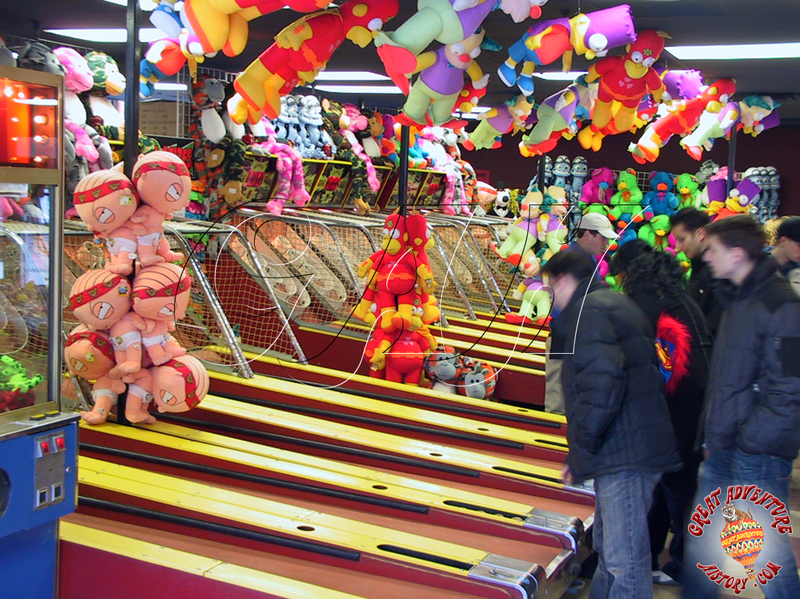 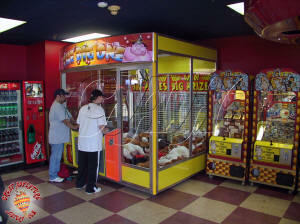 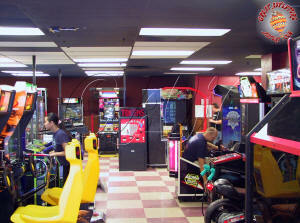 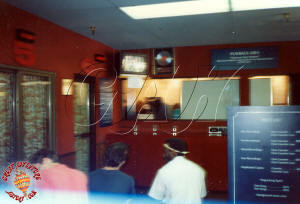 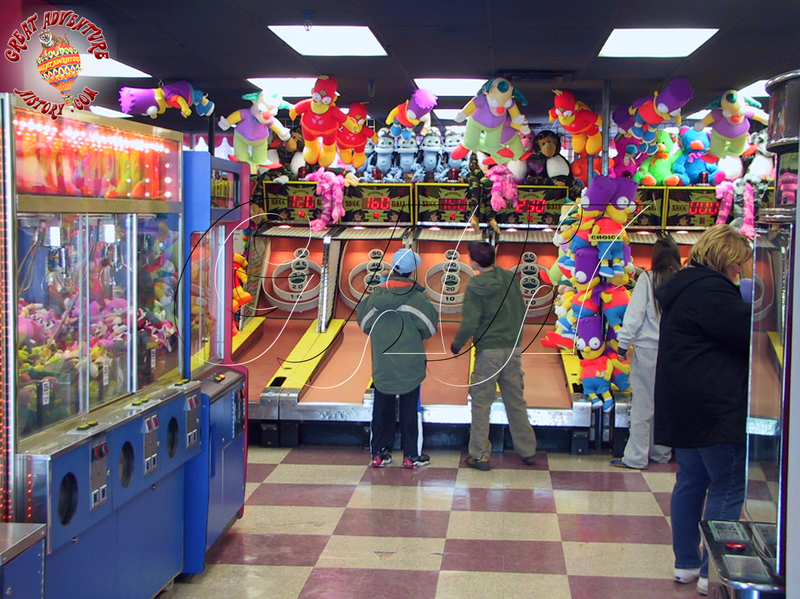 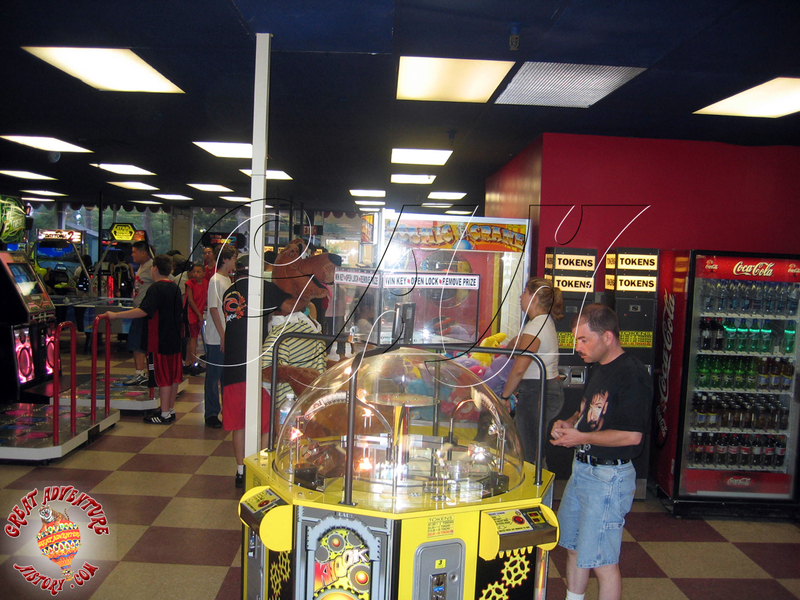 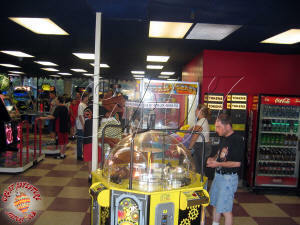 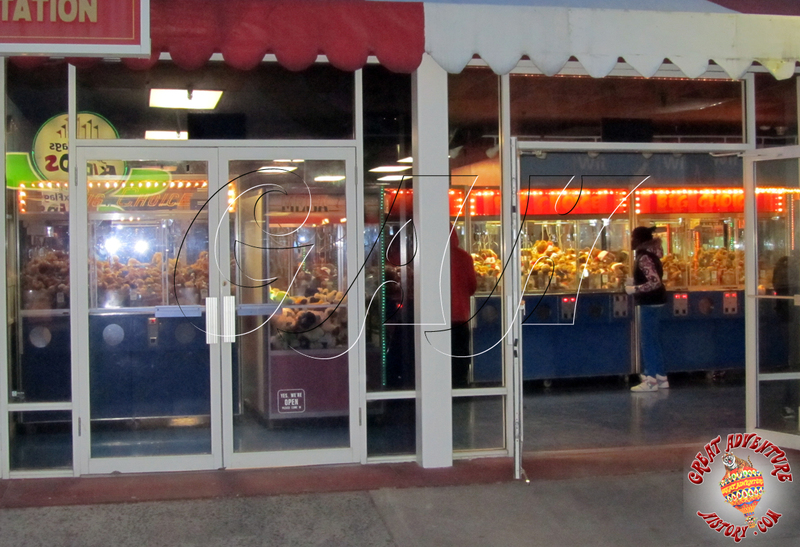 Skeeball was introduced to the arcade along with more skill cranes in an effort to bring more guests into the building. 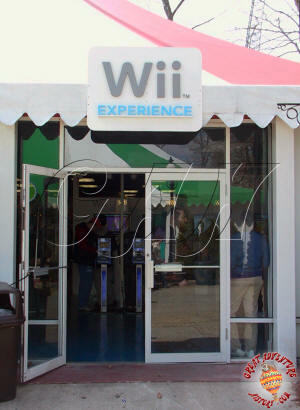 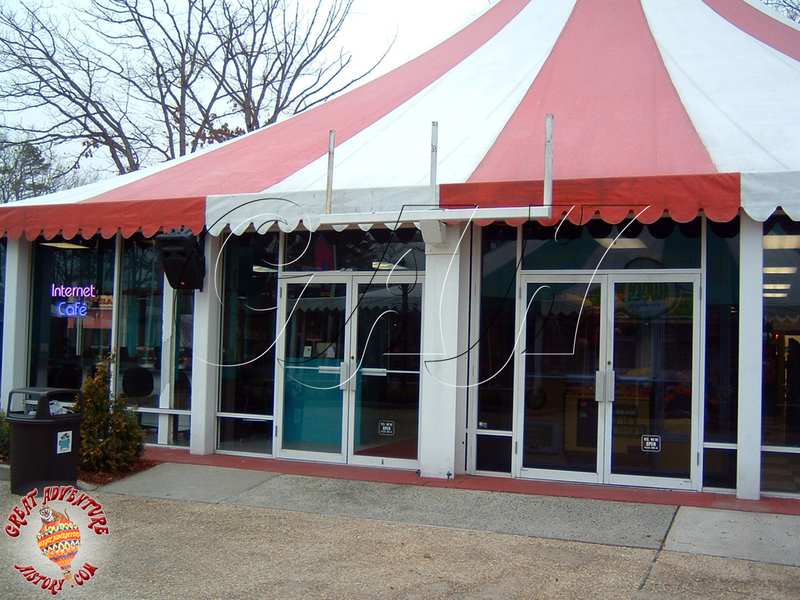 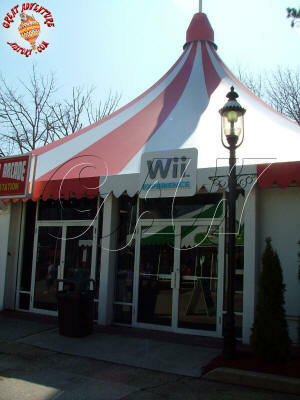 With the end of the contract with Nintendo, the Wii Experience closed and the arcade portion of the building has been closed ever since, serving as storage. 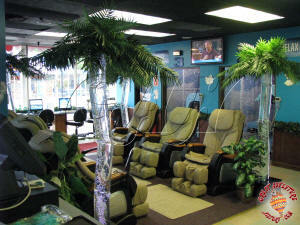 The Relaxation Station continues to operate in the corner of the building that used to be the Recording Studio.